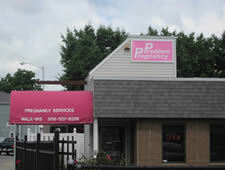 Current Activities | Problem Pregnancy of Worcester, Inc. The Worcester Diocesan Men’s Conference (March 21, 2015) had over 1000 men attend. Problem Pregnancy had an exhibit table and was well received by the Catholic men. 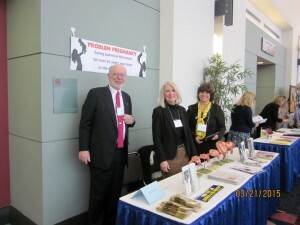 Kathy Lake, Corinn Dahm and Rod Murphy in photo.